“Ghost Towns“: the very first 8K video uploaded to YouTube. 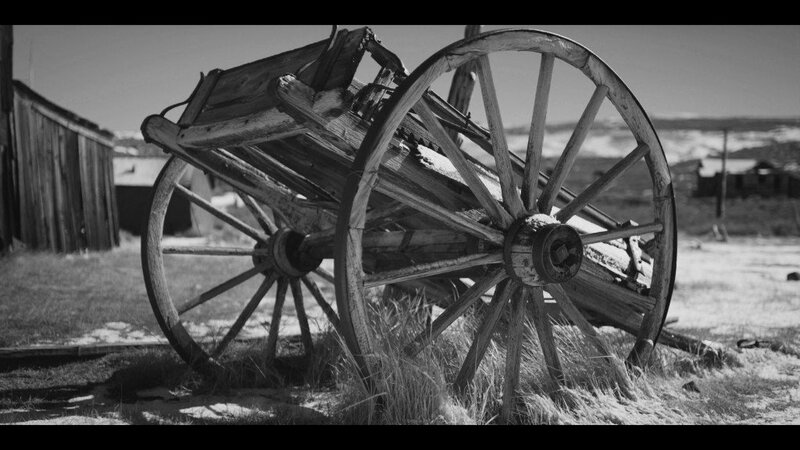 Ghost Towns, a slow-panning short movie filmed in Bodie, California, abandoned mining settlement and now California State Park, is the very first 8K video uploaded to YouTube. 8K resolution (or Full Ultra HD) is the highest ultra high definition television (UHDTV) resolution to exist in digital television and digital cinematography. At the moment, very few of everyday computers can handle a 8K video, as it requires a huge amount of system resources. If you try and are not succesfull, you can still watch Ghost Towns with a lower resolution, such as 4K or HD or lower. The movie was filmed by Luke and Marika Neumann – Neumann Films.